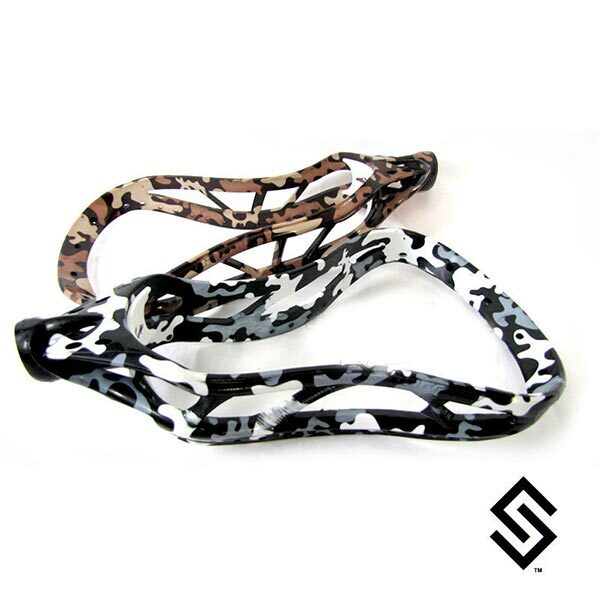 StylinStrings Camo Lacrosse Dye job is an artistic representation of camouflage on your lacrosse head. The Harrow Crossbow's displayed are an example of camouflage dyed heads in Desert Camo and Urban Camo. These themes are traditionally beige, tan, and dark brown or white, grey, and black. Any colors can be chosen as long as you choose light to a dark color that will mix well. Call if you have any questions on those. We can also stage dye any color for different variations of the same color if you would choose the same color in every column. You could also chose neon green, kelly, and dark green for example. If you would like the color white, the main dye color drop down is the only drop down it is offered in.